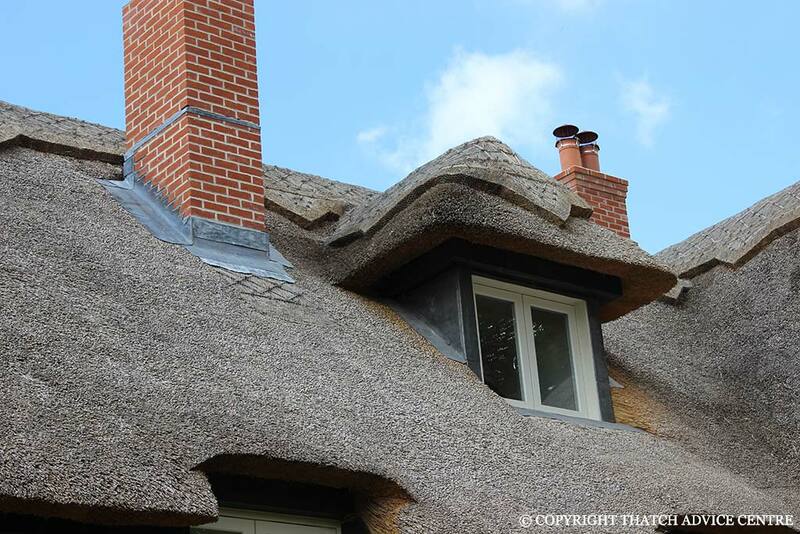 Flashings are waterproofing measures placed between thatch and chimneys or under windows. 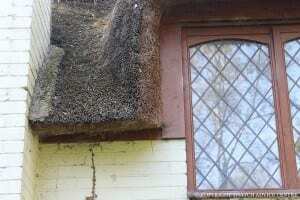 Flashings can be made of lead or cement fillets. Both are adequate, lead lasts longer e.g. will last more than one ridge life. Cement fillets, often found on GI and GII listed buildings require Listed Building Consent for a change to lead. 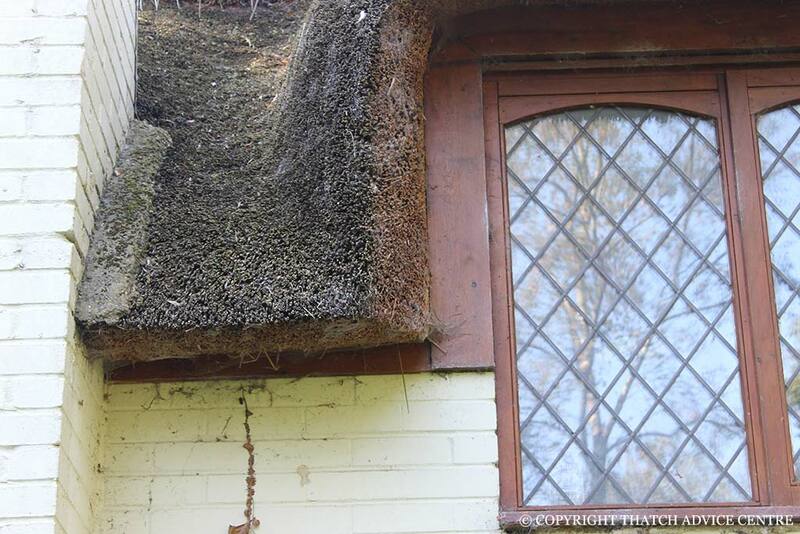 Lead or cement is also used as flashings under windows. 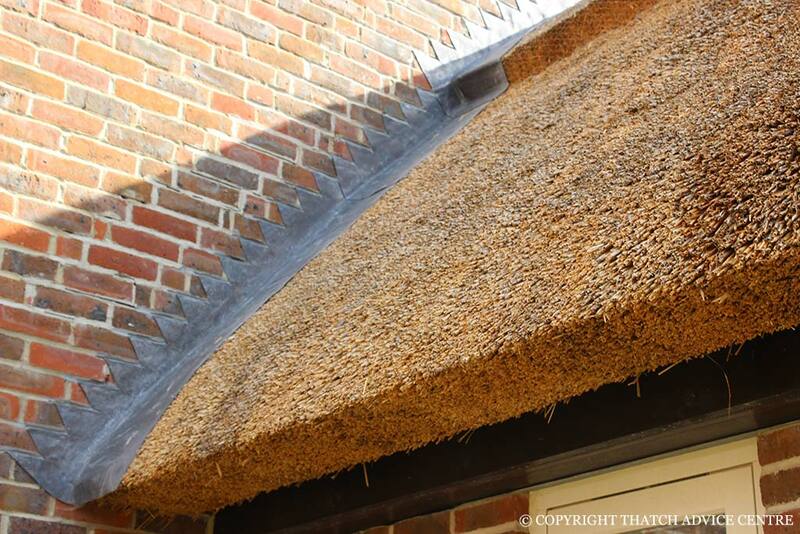 Lead is applied to valleys as the usual waterproofing method instead of thatch. This is due to the pitch and the fact that the thatch wears very quickly in valleys where so much water runs. For more information or explanation of anything on this site please contact us.